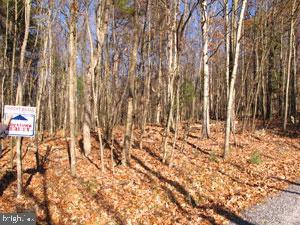 Beautiful wooded building lot on gently sloping ground. Already perced for sewage. Close to state game lands and Raystown Lake hunting. Great location for a home, hunting base camp or that vacation getaway.